EPC Booster and RainOS is the perfect solution to improve and simplify RFID processes. LAB ID’s EPC Booster solution innovates RFID endpoints. 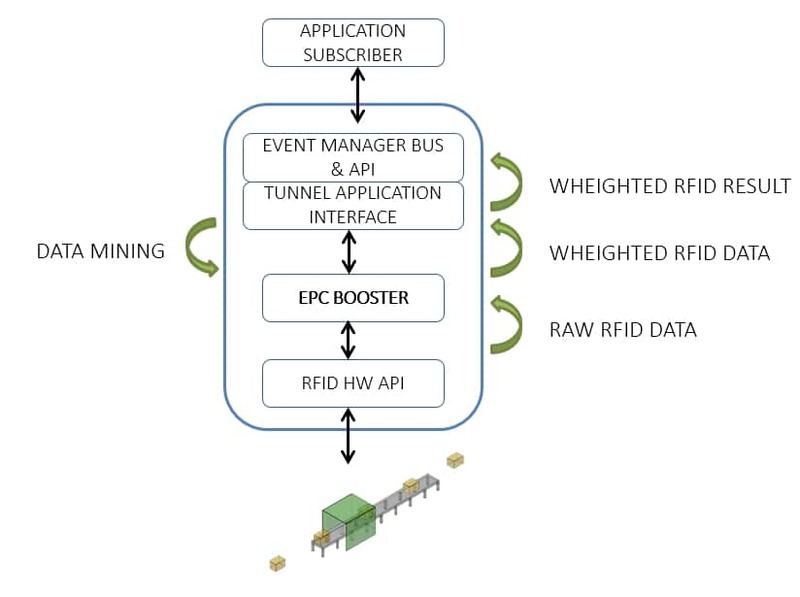 RainOS is an RFID middleware, developed through Java Enterprise technology, which collect RFID events. EPC Booster is integrated on LAB ID’s RainOS Web platform for configuring and controlling readers: tunnel and gateway. increases accuracy of RFID readings. improves the productivity of processes. events can be distributed to application layer through an enterprise service bus (ESBus). 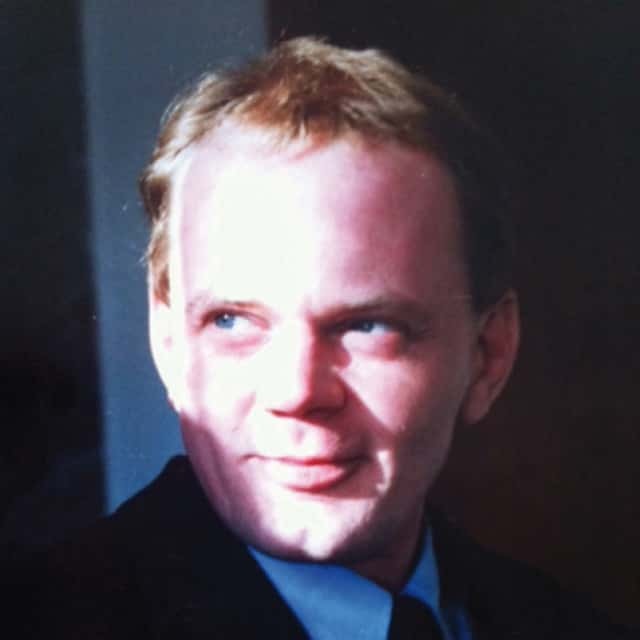 events are stored on NoSQL database. HW independent and can be integrated into existing software platforms. powerful tool to understand RFID reading data and simplify building of “detection” rules. The combination of UHF and NFC unlocks new possibilities in fashion and luxury retail! UHF provides complete traceability of products throughout the entire supply chain, reduces out-of-stocks, and enables automated stocktaking. 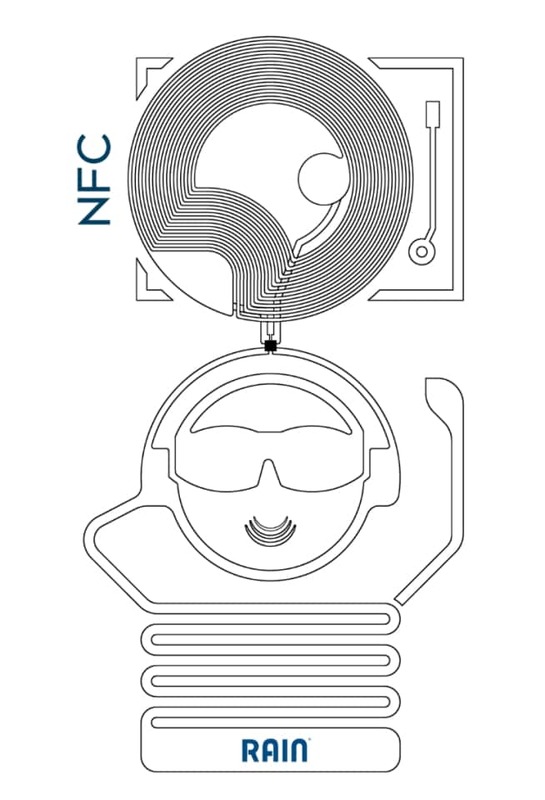 NFC allows retailers and customers to authenticate products with their smartphone or to receive additional product information. 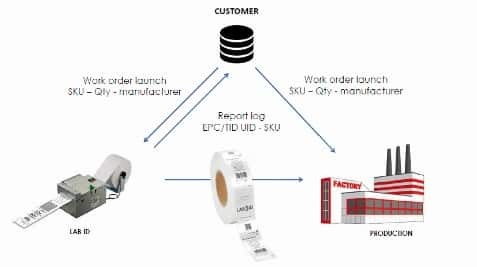 Giovanni Codegoni, Sales and Marketing Director at Lab-ID, speaks to RFID & Wireless IoT Global about features, benefits, and application scenarios for the new hybrid label.